Snapchat has been known to jazz it up for big events. They went deep on the Grammys, taking you behind the scenes — and adding a James Corden lens to boot. 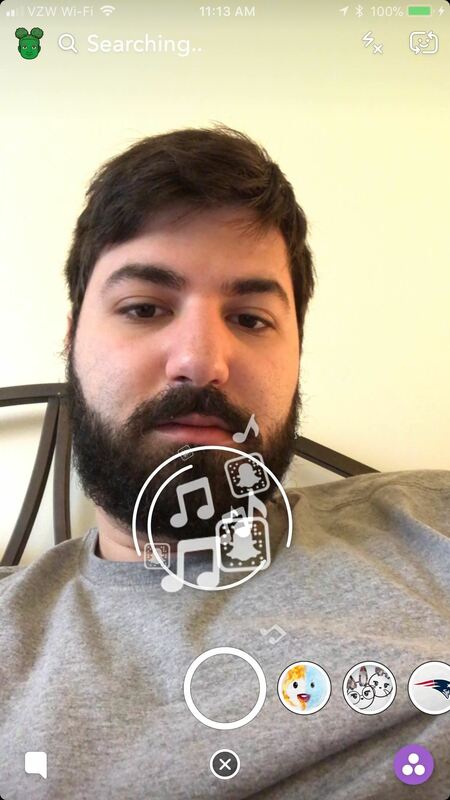 So when Snapchat had a super cool filter up their sleeve for Super Bowl LII, we weren't exactly shocked. 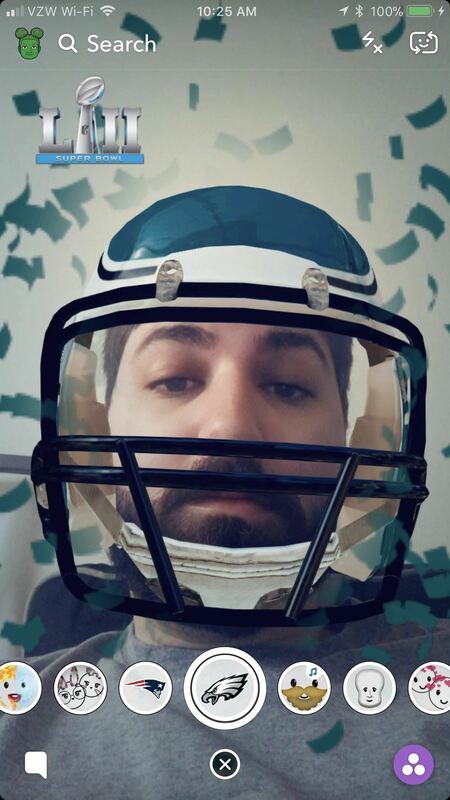 Snapchat's Super Bowl LII filter will show your friends and family just how pumped you are for the big game with two unique views. 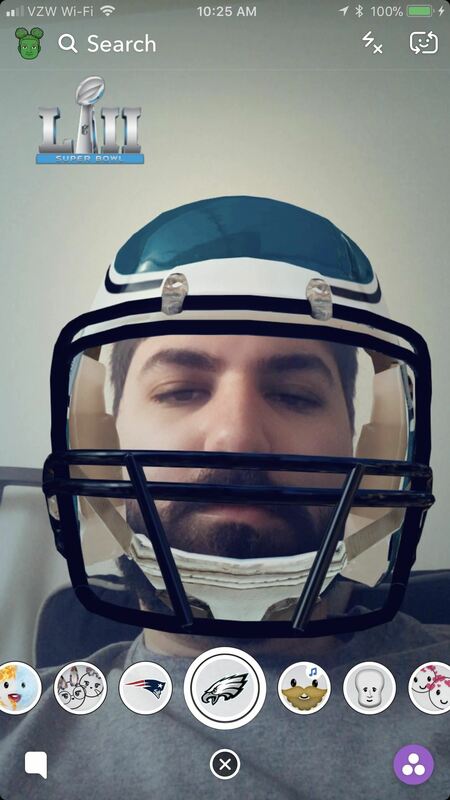 Both filters will put virtual football helmets on your face — though you get to choose whether they're the Pats' or Eagles'. Raising your eyebrows rains confetti down, signifying that your team won the coveted Lombardi trophy. 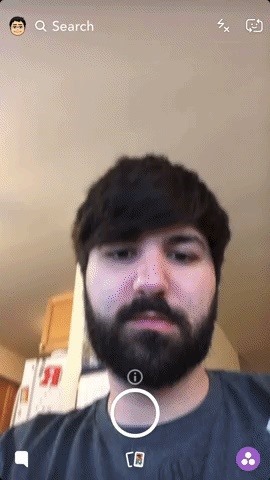 As you would with any filter that uses your face, turn the camera around to selfie mode. 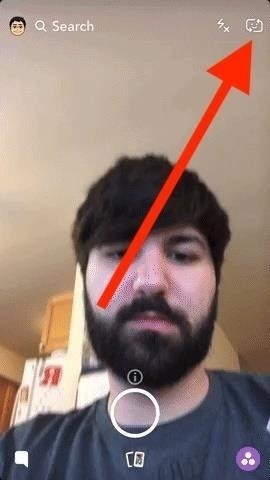 If it's not facing you already on the main Snapchat screen, either double-tap anywhere or tap the camera icon in the top-right corner to flip it around. By long-pressing on screen, you'll bring up your Snapchat filters. 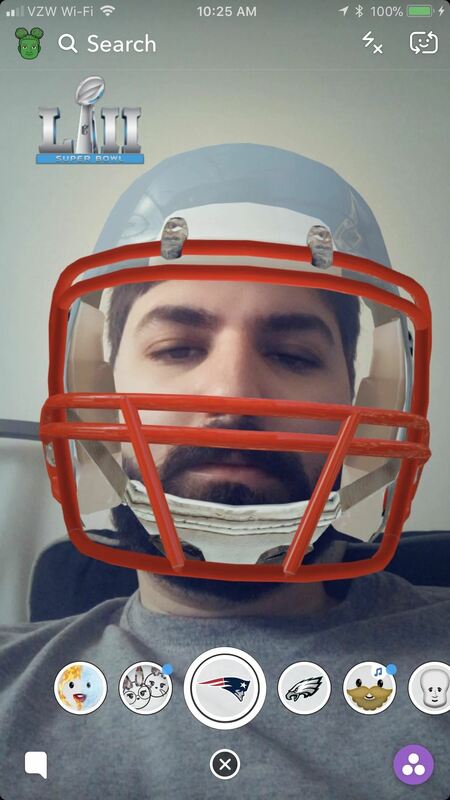 Scroll over to the Super Bowl filters (they should be some of the first ones there). 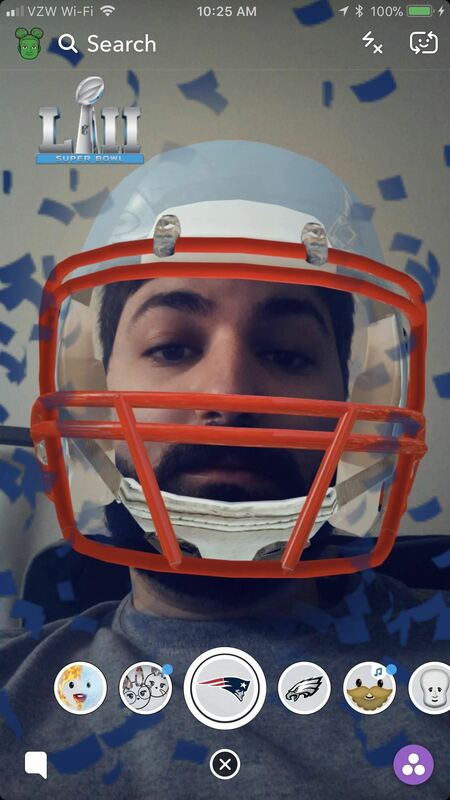 The Eagles filter has an Eagles logo on it, and the Patriots one has a Patriots logo. To make confetti fall from the ceiling, raise your eyebrows. Make sure to snap it at the perfect moment! Don't forget that you can also take a video of it, allowing you to really savor those virtual colored pieces of paper. How are you watching the Super Bowl? Who do you want to win? Let us know in the comments below.